The PTS4 is suitable to peel individual flexible electric cables from 0.2 to 6 square millimeters. 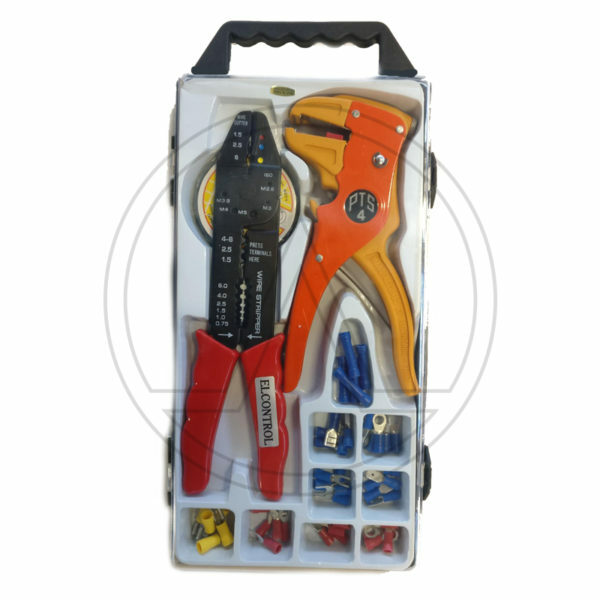 For the outer sheaths of one or multicore cables you can vary the pressure of the cutter with adjustment. The length of the cable stripping is adjustable up to 20 millimeters. The stripping of insulation is done without the handler is damaged. PTS4 has two functions: it can shear and peel without any adjustment single or multiple flexible electric cables from 0.2 to 6.0 mm square section.